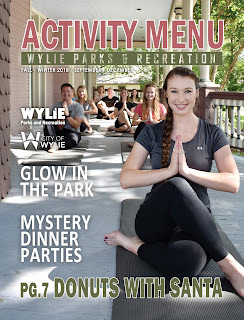 The September Wylie Senior Rec Center Newsletter for adults age 55+ is now available on our City web page. This month we will be savoring the food from Luby's Cafeteria, having a tea luncheon in a historic house, delighting in the Spectacular Senior Follies, cheering on the home team at a Texas Ranger's game, and broadening our knowledge of art and history at the African American Museum. Register Now For Fall Favorites Holiday Outings And Classes You Love! 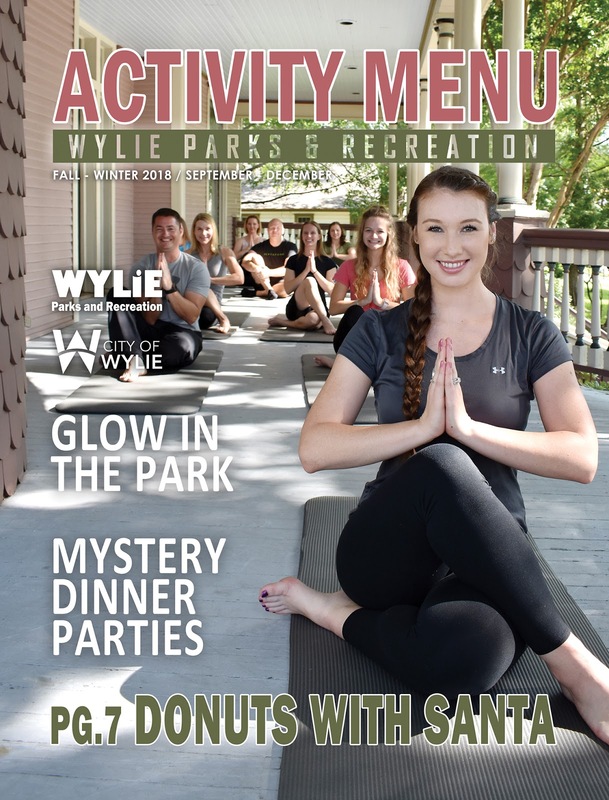 Rec Pass Holders get 20% off during Early Bird Online Registration, TODAY, Wednesday, August 1 through Tuesday, August 7 on most FALL/WINTER 2018 Wylie Recreation activities. No Rec Pass? You are still eligible for a 5% discount during Early Bird Online Registration on most FALL/WINTER 2018 activities. No Rec Pass needed! Standard in-person and online registration starts Wednesday, August 8, 9 am at Wylie Recreation Center and Wylie Senior Recreation Center. Standard Registration continues until activities are filled. A discount of 15% is applied to Rec Pass Holder activity registrations during Standard Registration on most FALL/WINTER 2018 activities. Use your online account tied to your Rec Pass to receive the full discount. Some activity discount exclusions apply. No transaction fees!